Whether you hire a Ferrari for a day, a weekend or a week or more, it’s the perfect excuse to take a road trip to parts of the UK you might not have explored before. 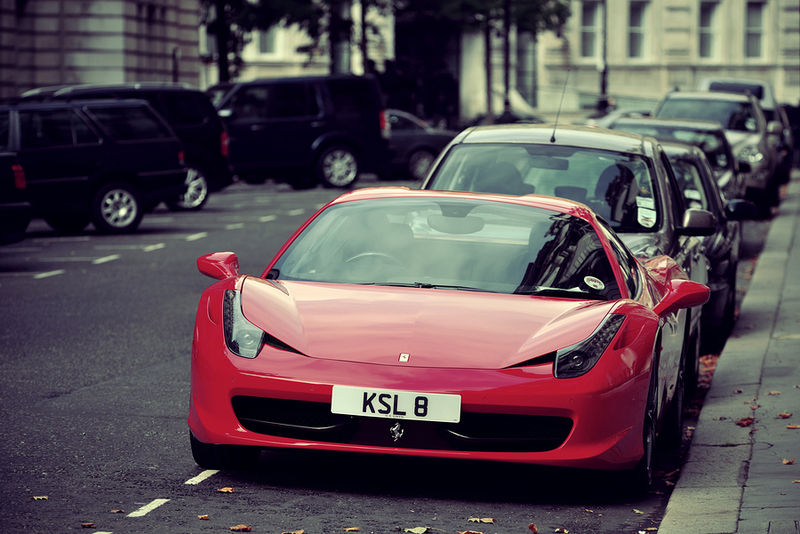 Here are five of the most luxurious UK cities where your Ferrari hire car will fit right in, giving you an upmarket driving experience you won’t forget in a hurry. 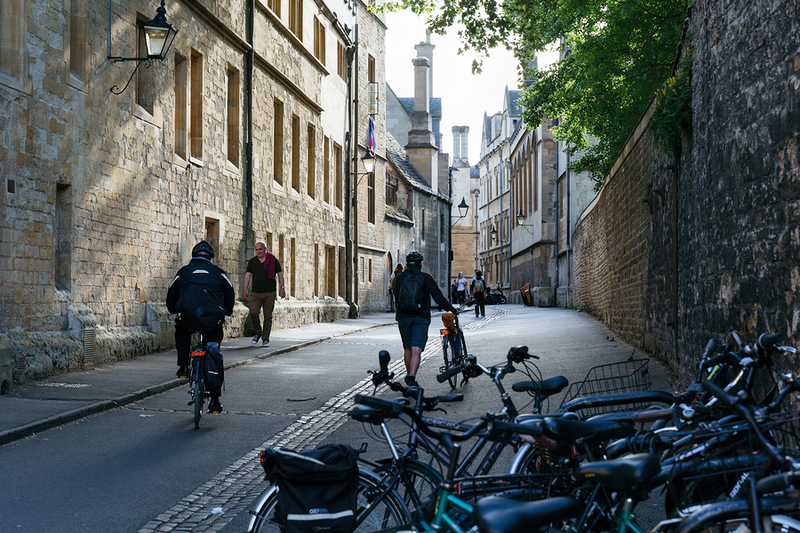 Oxford is not one of the UK’s biggest cities – it doesn’t even rank in the top 50 – but it is home to the oldest English-speaking university in the world, and has held city status since 1542. It’s also a convenient drive from London, so if you choose to have a Ferrari hire car delivered to the south-east, the so-called Oxbridge Triangle is worth considering. 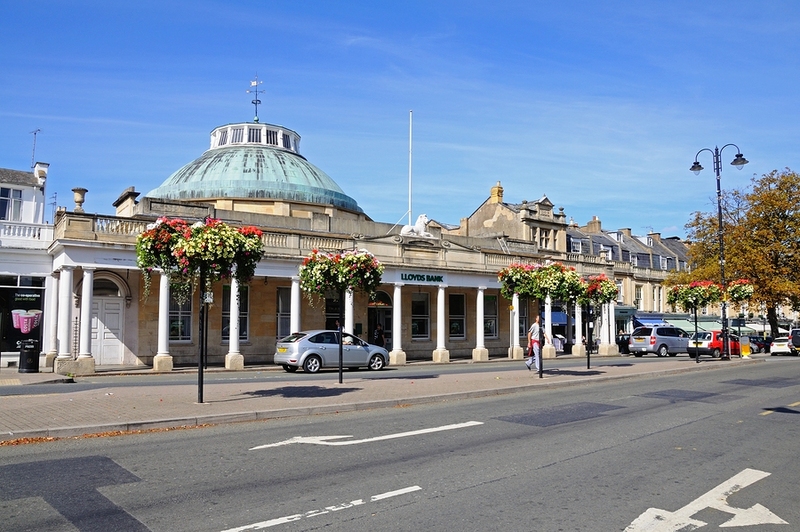 The A40 connects Oxford with Cheltenham – which we’ll look at in its own right in a moment – so the outstanding natural beauty of the Cotswolds is just a short drive out of the city too. 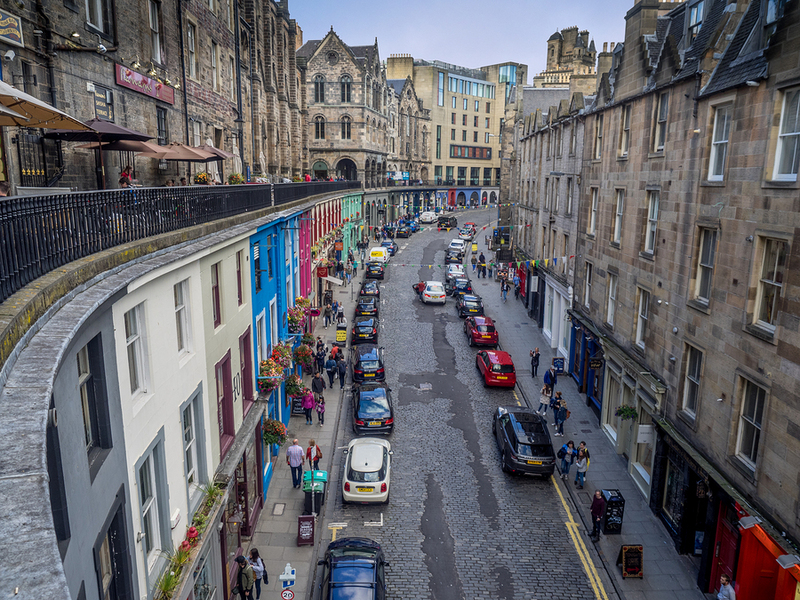 The oldest Scottish cities began as royal burghs, and Edinburgh was one of the first, created in the 1120s by David I as one of Scotland’s first formal towns. It became the capital of Scotland by the 15th century and gained UK city status in the 18th century, with an instantly recognisable skyline that forms the backdrop for major UK events ranging from the Edinburgh Festivals to the Hogmanay celebrations around New Year’s Eve. Take the A1 all the way up to get to Edinburgh along the east coast of north-east England and the Scottish border region, or take the M6 and M74 towards Glasgow from north-west England, before making the short west-east hop over to the capital. 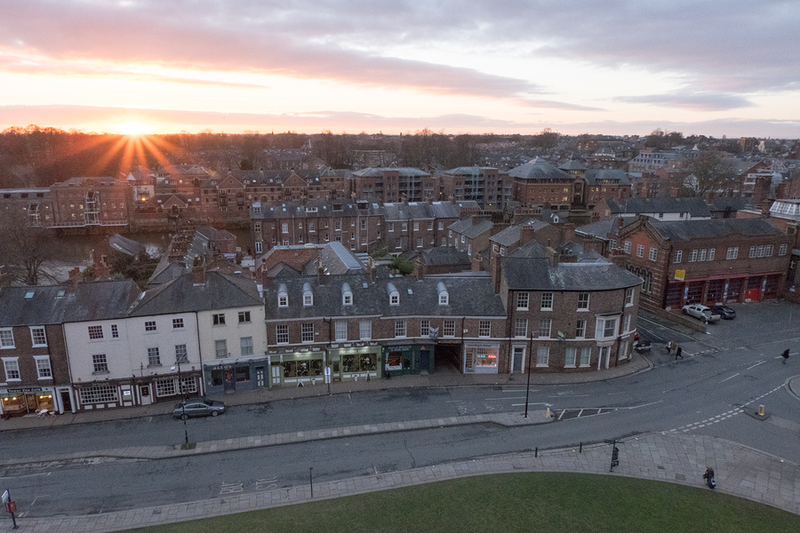 York is the oldest city on our list – the Romans called it Eboracum and the Vikings famously called it Jorvik. It is believed to be one of the original ’28 Cities of Britain’ recorded by Gildas in De Excidio Britanniae, but nobody knows exactly when the city was founded. If you’re starting from the north-west, York is easily reached by taking the M62 towards Leeds, while its position close to the A1(M) is a direct link with destinations from the south-east as far as Newcastle and beyond into Scotland. While York is generally considered to be in the north-east of England, there’s 150 miles between it and the Scottish border – so plenty of road to explore if you have a few days with your Ferrari hire car. Cheltenham isn’t actually a city – at least not yet – although in 2017 councillors suggested a city status bid or even a bid for World Heritage status to help boost tourism by the 2020s. This makes it something of a hidden gem on the edge of the Cotswolds, and the A40 east out of the town has you in rolling countryside, reservoirs and woodlands within a matter of minutes. Picturesque and quintessentially English, it’s scenery that looks fantastic whether you take your hired Ferrari for a gentle Sunday drive or open up the engine and drive closer to the speed limits.